A good start to the week with two of our young horses finding lovely owners - a half share in the grey yearling colt by Archipenko and the 3yo jump prospect by Yeats. We're looking forward seeing both run in the colours of their new connections and finding out what their racing names will be! Over the weekend, there was a disturbing post on Facebook, in a group made for owners of ex-racehorses. 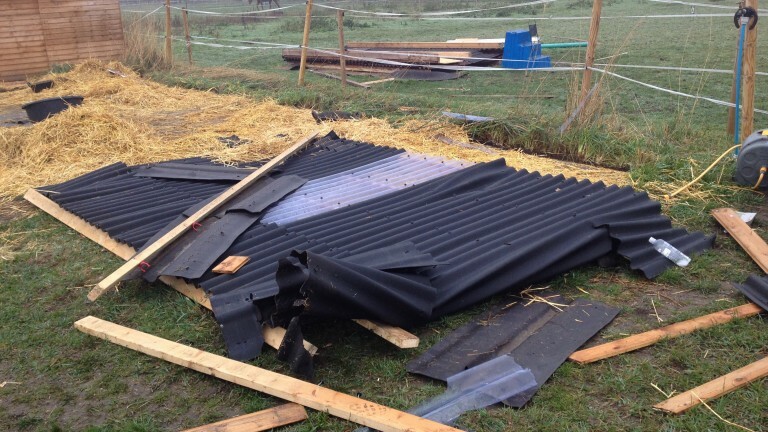 The lady who posted the story, Sally Bentley - the owner of three ex-racers, arrived on Friday morning to see that her wooden stables had been totally dismantled and the timber stolen (see photo). It beggar’s belief! Not only that, her horses had been put into a make-shift paddock and three bags of feed emptied out into the same area. The feed was not to be consumed dry, it was to be soaked in water before being fed to horses. One of her ex-racehorses became critically unwell after eating the dried feed and had to be rushed to vets. The horse is not out of the woods yet. How completely devastating for someone who worked hard to make their dream a reality. There's no two ways about it, horses are an expensive hobby and not everyone is fortunate enough to be born into it or have a huge amount of expendable income to spend on them, so it must be horrendous to see all that time and money destroyed by some low-life that doesn't have the same work ethic and clearly has no moral compass! Kevin Jardine supplied Mrs Bentley with two of her three horses and has set up a fundraising page for her. 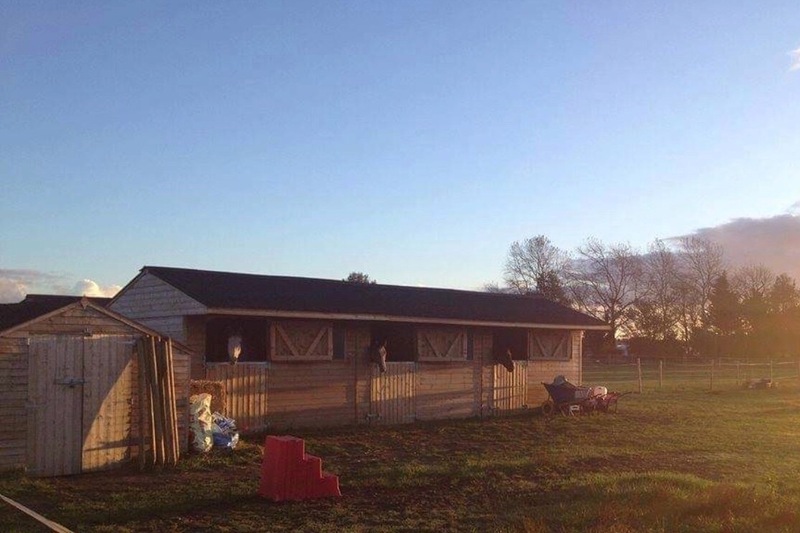 The Racing Post has gotten behind the story and hopefully with their publicity, Sally can rebuild her stables and put a warm, dry roof over her horses as we move into the winter.